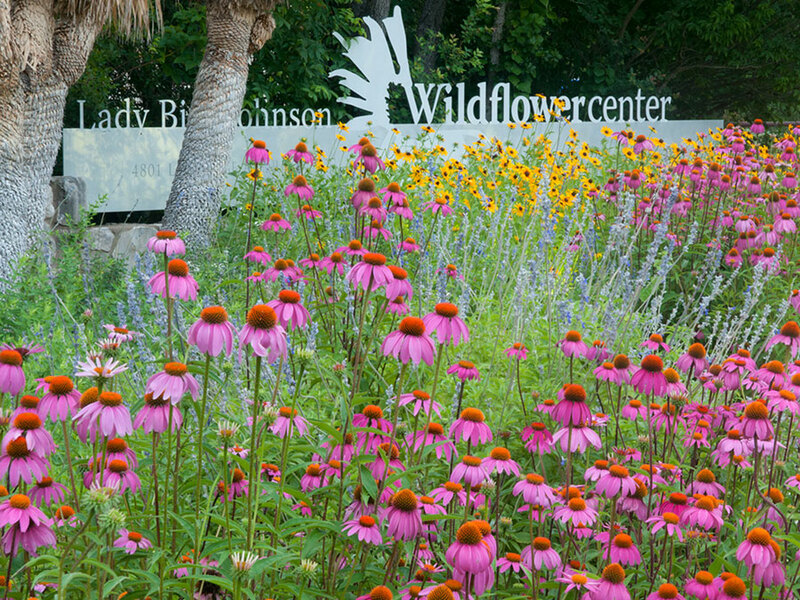 Lady Bird Johnson Wildflower Center today announces it will donate all proceeds from admission fees on Labor Day, September 5, 2005, to the American Red Cross for hurricane relief efforts. 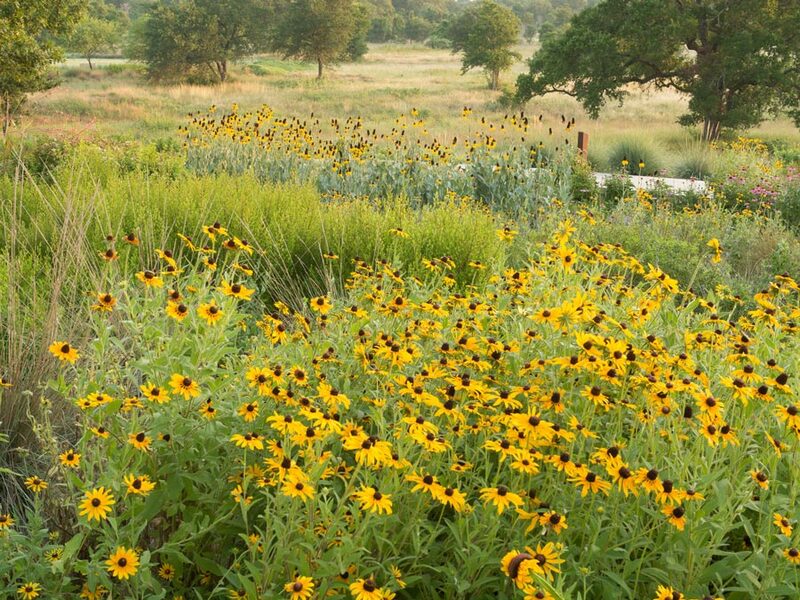 The Wildflower Center is a non-profit organization dedicated to educating people about the beauty and environmental necessity of native plants. Admission hours on Labor Day are 9 a.m. to 5:30 p.m.